We have special offers available on tickets for To Kill A Mockingbird. Set in the Deep South, Christopher Sergel's adaptation of Harper Lee's Pulitzer Prize-winning novel won multiple awards when it premiered in 2013 at Regent's Park Open Air Theatre. 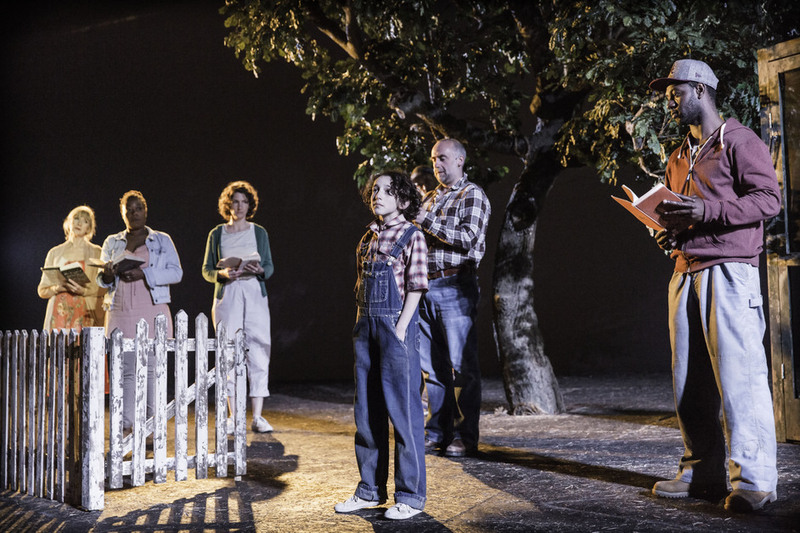 Now, two years later, the stage version of To Kill a Mockingbird, the brilliant book about racial injustice in a small-town community, comes to the Barbican following a UK tour. American screen and stage actor Robert Sean Leonard returns to the lead role of Atticus exclusively for the Barbican's summer run. But this "superb adaptation" comes with a warning: "If you have tears, prepare to shed them", says Charles Spencer in The Telegraph. "There are many moments when the depth of emotion becomes overwhelming." What are the best dining options near To Kill A Mockingbird London? To Kill A Mockingbird gyms, sporting activities, health & beauty and fitness. The best pubs near London To Kill A Mockingbird. To Kill A Mockingbird clubs, bars, cabaret nights, casinos and interesting nightlife. Where to have your meeting, conference, exhibition, private dining or training course near To Kill A Mockingbird. From cheap budget hotels to luxury 5 star hotels see our discounts for Barbican Centre hotels, including The Zetter Townhouse Clerkenwell from 57% off.